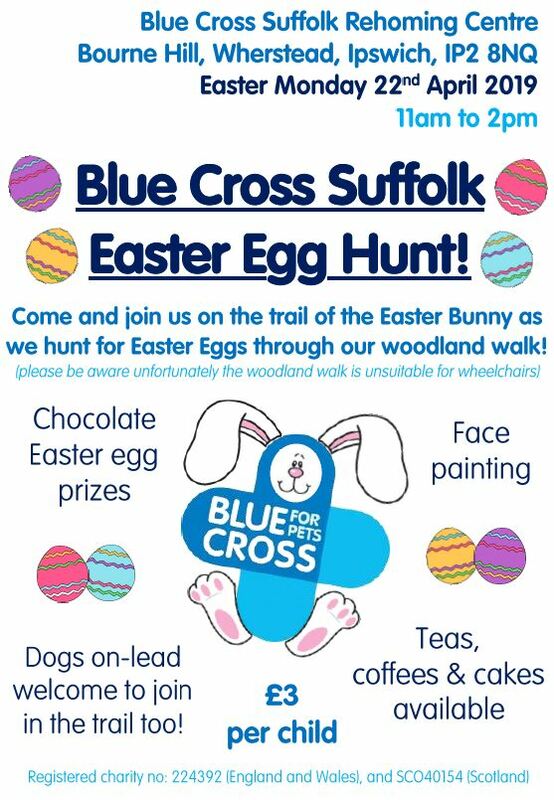 Join us on the trail of the Easter Bunny as we hunt for Easter Eggs through our woodland walk! £3 per child including a chocolate Easter egg prize to take home. Refreshments available. Children's Easter activities too. GlitzyGlam FacePainting will be joining us too. Please be aware that unfortunately the woodland walk is unsuitable for wheelchairs and may also prove difficult for pushchairs.